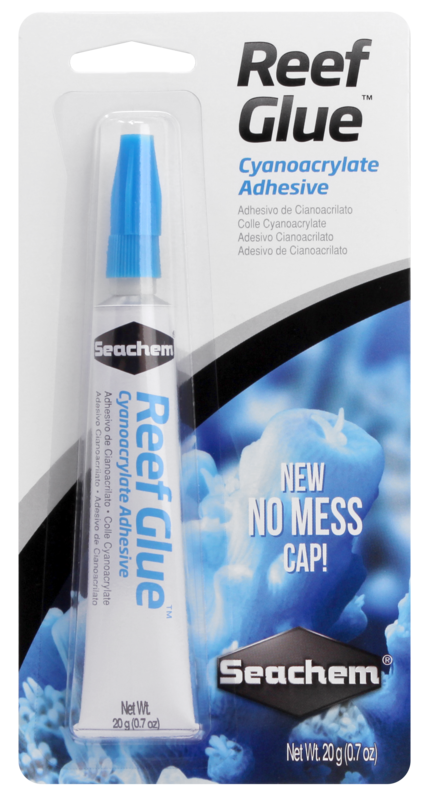 Reef Glue™ is a superior cyanoacrylate gel for gluing and mounting coral frags and colonies to reef rock or plugs. It bonds within seconds and has excellent control, hold and durability characteristics. It can even be used underwater. there’s more control while gluing and less mess in application. Reef Glue™ can be used for any aquascaping in freshwater or saltwater aquariums or for any plastics repairs. 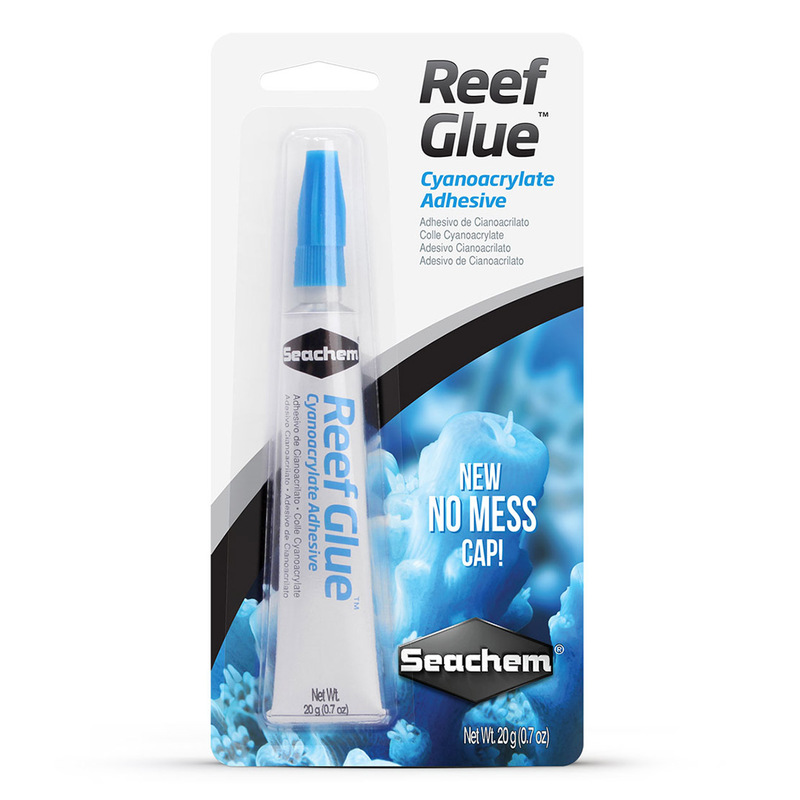 Reef Glue™ won't dry up in the tube; it comes in an aluminum tube for extended stability beyond products contained in plastic bottles.